South Africa is a beautiful and diverse country offering idyllic beaches, abundant wildlife, phenomenal World Heritage Sites, jagged mountains, amazing culture and history and an exceptional array of flora and fauna. Add in a great selection of superb accommodation options ranging from bush camp sites to 5 star luxury South Africa offers an unforgettable visit to both leisure and business travellers. 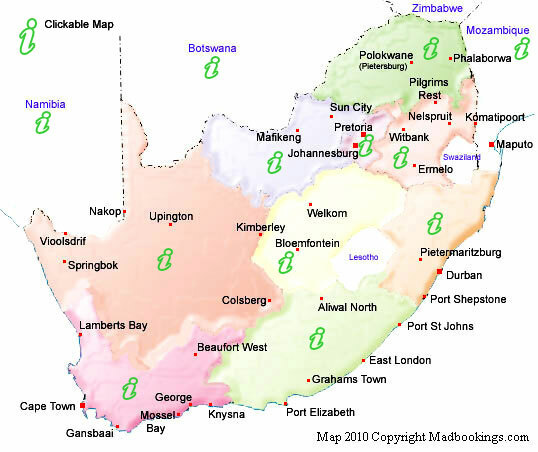 If you know which place in South Africa that you would like to visit simply click on the above A to Z box using the first letter of the town or city. If you’re looking for a hotel with character, guesthouse with extra welcome, a camping site with all the trimmings, self catering with bonus flavour or just the best budget accommodation in the area then you’ve come to the right place. No two places to stay are exactly alike and you just never know what special place you will find so make every stay an enjoyable adventure. 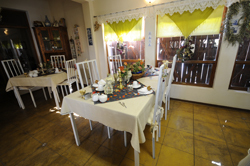 Accommodation is just as varied with camping being a national past-time there are places to camp and caravan all across South Africa including inside National Parks close to beautiful beaches and in the desert like Karoo, Bed and Breakfast and Guesthouses are also easy to find everywhere offering the visitor to South Africa more contact with life as it happens and the opportunity to get to know the people of South Africa. 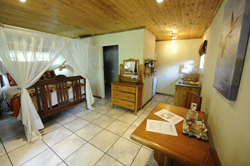 Self catering accommodation is also very popular across the country and the excellent supermarkets and fresh food that is available make a self drive - self catering holiday across South Africa a great choice. 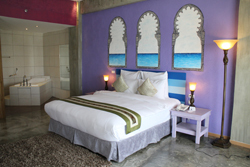 Hotels, lodges and resorts cover the whole of South Africa often tailored to the unique characteristics of the location and offer a broad spectrum of choices.